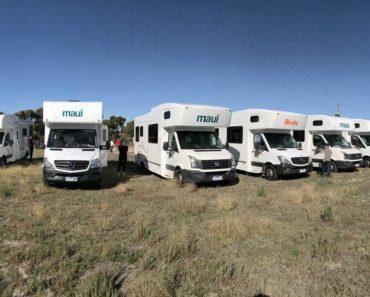 There is a certain routine of tasks that you need to perform every night, after you parked at one of the camper van sites. You will want to be doing that the exact moment once you parked so that other things can follow on (e.g. preparing food, washing up etc). 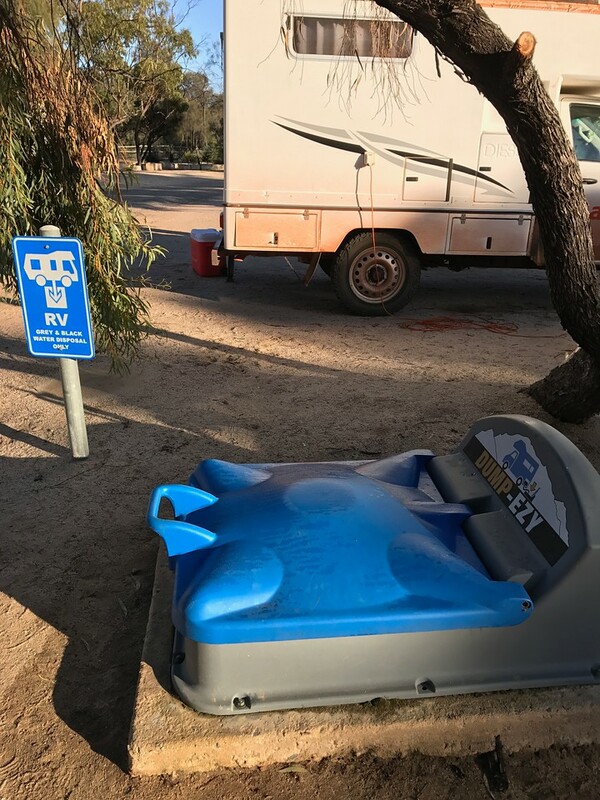 And because you need to do these stuff, you will need to be spending the night (or day) at one of those camper sites that have these facilities. 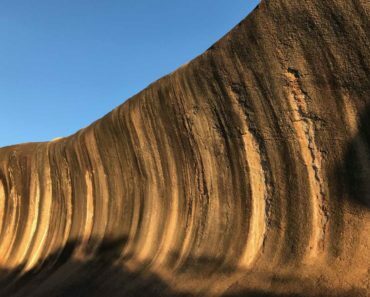 Fortunately, there are many in Australia and New Zealand. First you need to give your campervan electricity. These are needed for things like lights, water pump, cooker etc. 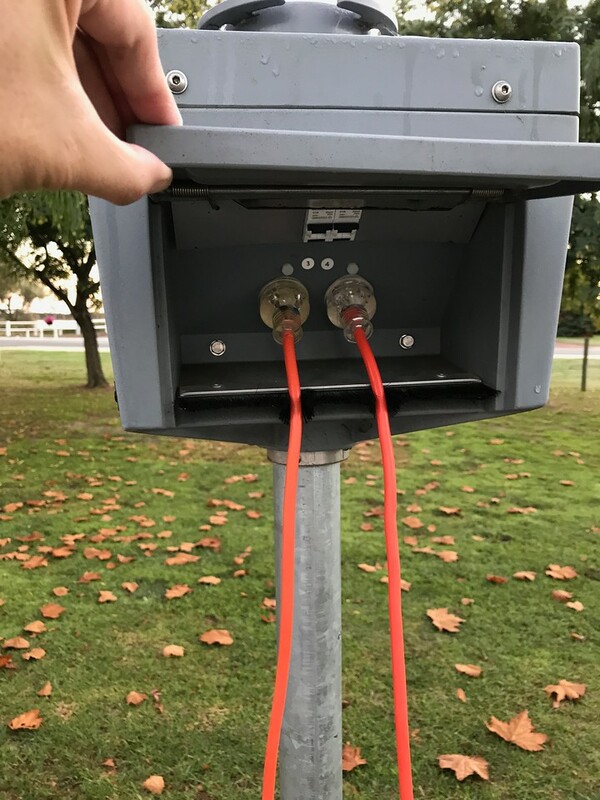 The electricity supply points are located usually next to the lot you are allocated to park your campervan. 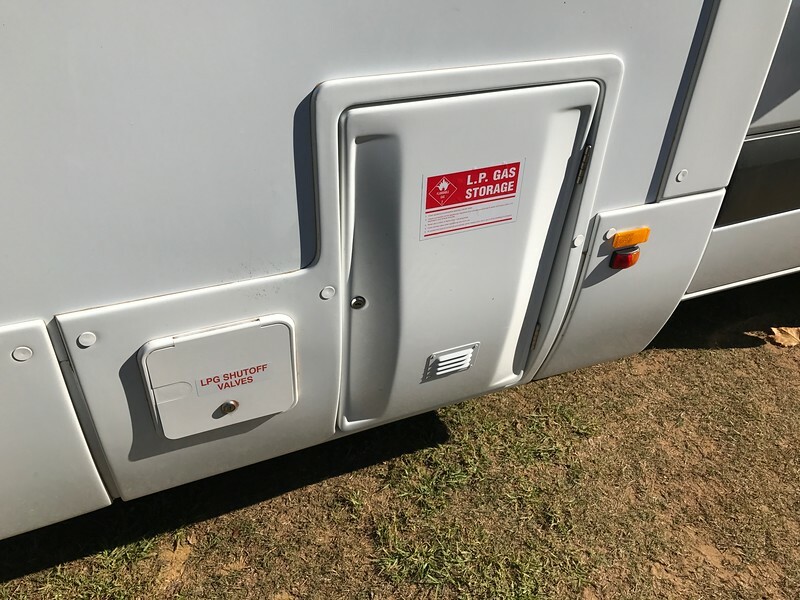 Then find the electricity cable from your camper van (usually at the back of the camper van) and connect that cable to your camper van’s electricity inlet point. Secondly you will now want to provide your camper van with FRESH Water. Again this is a water supply located next to your lot. 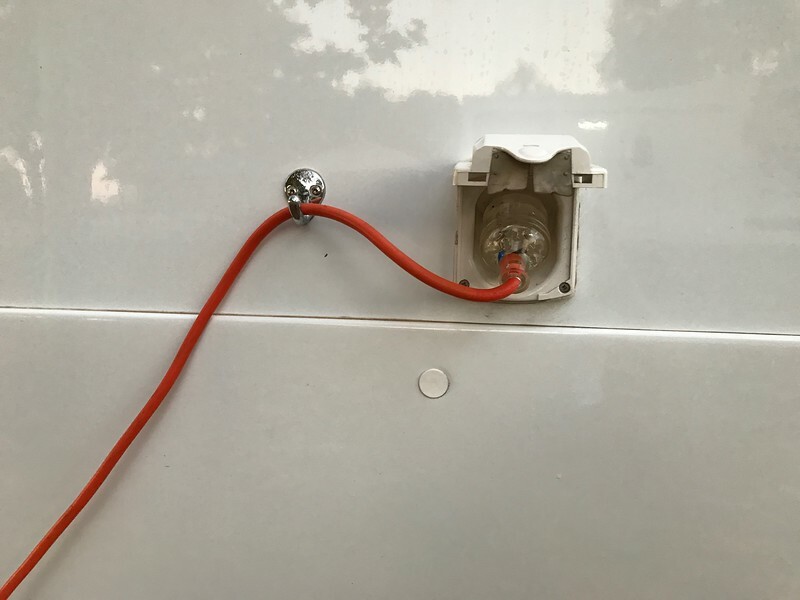 The camper van usually comes with a pipe that has all the right connecter to the supply pipe. 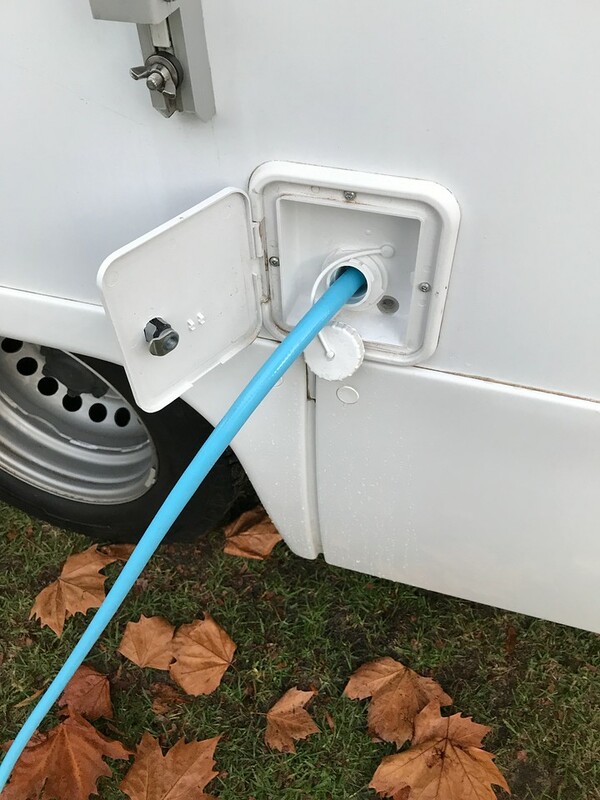 And using the supplied pipe, connect that water supply to your camper van. There, you have FRESH water for your washing, cleaning, brushing your teeth, topping up your kettle and showering..
Thirdly it is time to get rid of the “Grey water”. Grey water is a term used to describe the waste water you have used in the shower and the washing basin (e.g. washing dishes, washing fruits and food, pouring away unwanted drinks etc). You must remove this water properly. 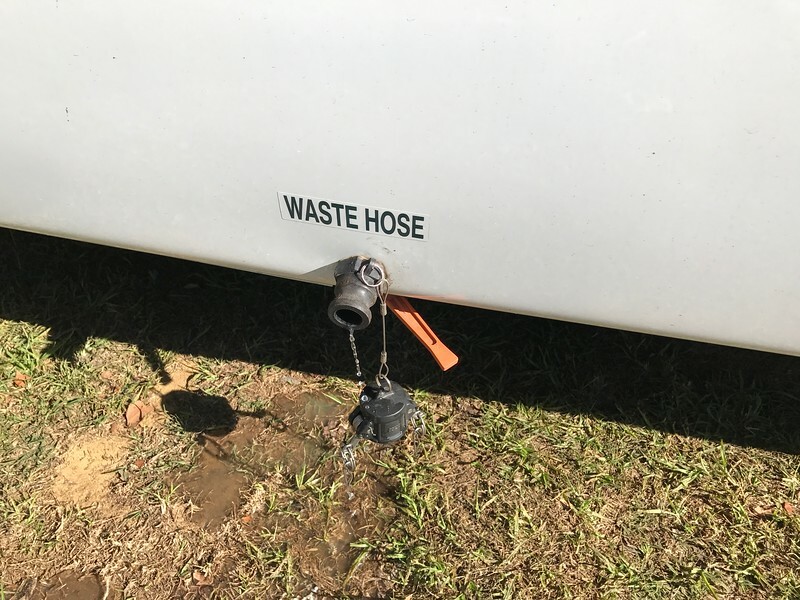 Get the black “grey water” pipe (be careful not to mix up with the fresh water pipe but unlikely lah)… and connect it to the waste hose outlet of your camper van. 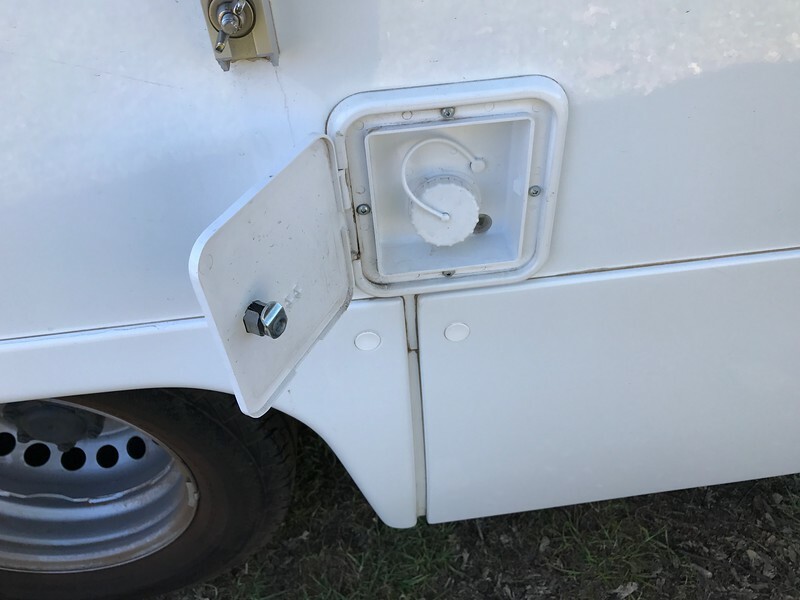 You will need to locate the lever that turns on the flow of grey water out of your camper van. In this photo, that is the right lever. 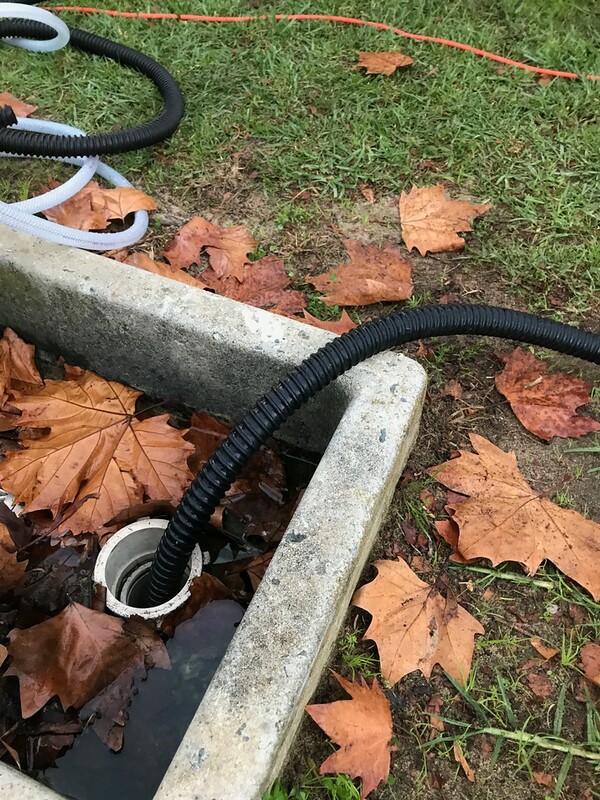 Find the approved grey water outlet (usually just a drain or hole) and let the water flow into it.. you might need to adjust the pipe to ensure the water flows…. It might seem some work at first but after 1-2 days, it becomes part and parcel of your routine once you parked your camper van at the site for the night. And next morning, it becomes the last part of your actions (to keep the three things above) BEFORE you drive off. Okay.. now what about the very dirty waste water and solid stool from your urine and stomach. We call it “black water”. 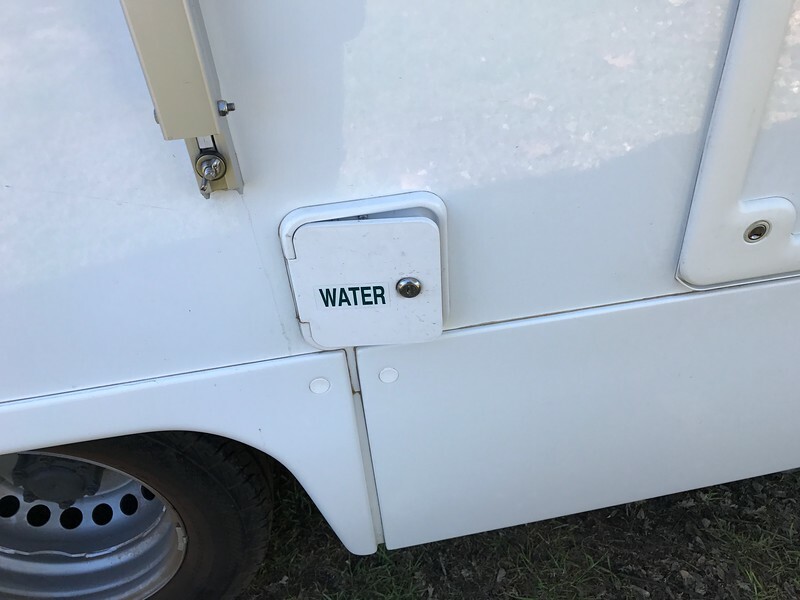 There is a special container in the camper van that “captures and holds” this black water which have flow from the toilet bowl inside your camper van. Before using this container, you should add a little water to it (so that any waste are not then sticking to the inside of the container….). Then you must add the supplied special chemical to the container too. 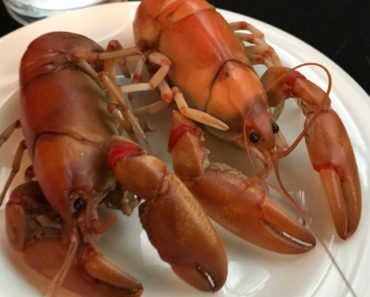 This special chemical will supposedly dissolve the waste materials (e.g. your stool) and also make any waste material not smelly….. Remember to do this BEFORE using the container, not AFTER…. 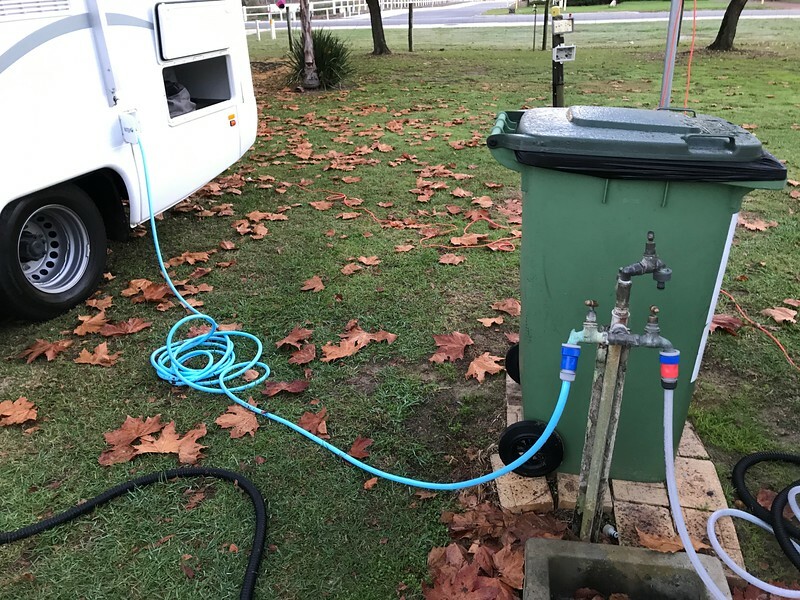 When your container is full (e.g.. 2 days of using), then it is time to find the RIGHT place in the camper van site to properly dispose of the BLACK WATER. You must find that RIGHT place. Check with the staff of the camper van site on where to dispose of your BLACK WATER.